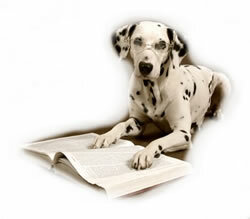 Looking in the phone book or on the internet to find a Pet Sitter and Dog Walker in your area? Just call or email to see if Comfort Paws services your area. If we don't service your area at this time, I can usually make a recommendation.